Calcium is an essential mineral needed every day for proper health. 99% of the body's calcium can be found in the bones and teeth. This mineral provides the building blocks that help keep bones and teeth strong and healthy. In addition, calcium helps to support the health of other systems in the body, including musculoskeletal and nervous systems. 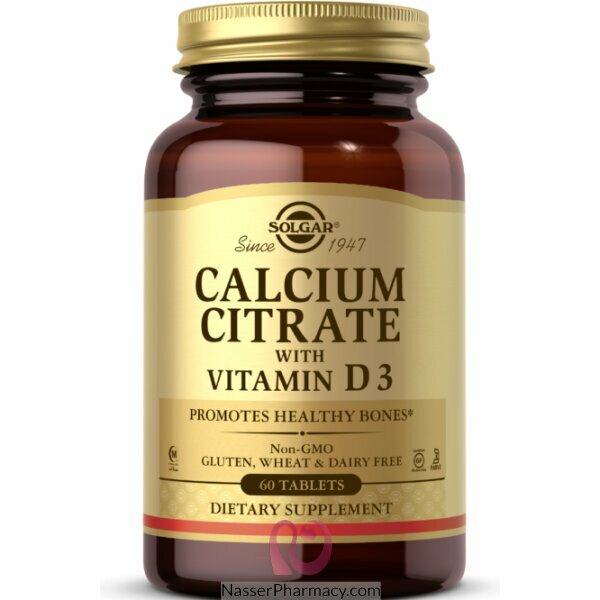 This formulation contains Vitamin D3 to promote calcium absorption.